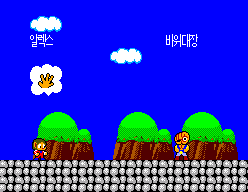 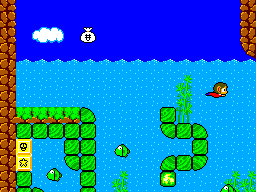 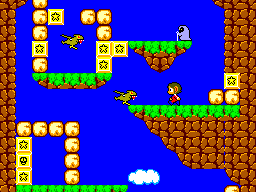 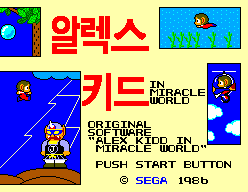 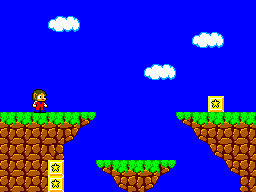 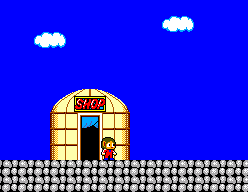 Korean version of Alex Kidd in Miracle World, included in the local version of Sega Master System II. 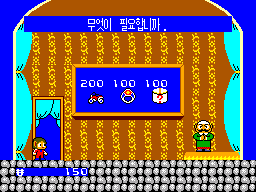 Note: due to its BIOS nature, requires patching to play with some emulators. 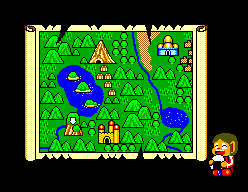 A patch for MEKA can be downloaded here (right-click save meka.pat file in MEKA directory). 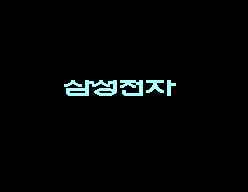 Else, overwrite 3 bytes from 0x1FA13 with zeros. 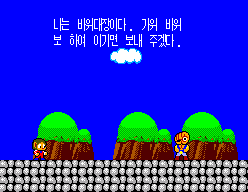 For the sake of human species' survival, please avoid distributing patched ROM images.